In the Packers pre-season game versus the Redskins on August 19, the Aaron Rodgers-led first-team offense scored in the first quarter on their first possession. It was a 15-play, 75-yards drive with Rodgers completing a TD pass to Martellus Bennett for the TD. The Pack went on to take a 7-3 lead at the end of the first quarter and won the game, 21-17. Scoring in the first quarter has been an important part of the Packers game over the past decade. Last season, the Packers scored in the first quarter in 12 of the 16 regular season games, tied for second most in the NFL (the Patriots scored in the first quarter in 14 of their 16 games in 2016). 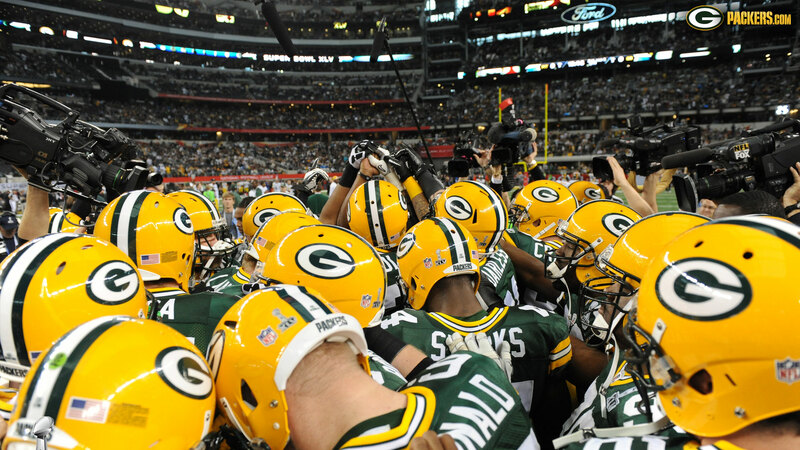 Green Bay was 8-4 in those games (.667 winning percentage). NFL teams that score in the first quarter were 195-127-2 last season (.605 winning percentage). Since Rodgers took over as the starting QB (in the 2008 season), the Packers have scored in the first quarter in 104 games, tied for second most in the league (New England was first on the list with 108). The Pack was 71-32-1 (.688) in those games. The league average from 2008-16 when teams scored in the first quarter was .593. In the last 30 games where the Packers scored in the first quarter, they are 22-8 (.733).